We practice Traditional Martial Arts from China, Japan, and Korea, including Aikido, Tai Chi Chuan, and Tae Kwon Do. Our focus is on self improvement and the practice of Budo, though we also coach students who are interested in competition and tournaments. Contemporary Fighting Arts have become popular in recent years through movies such as the Bourne Series and a resurgence in interest in Bruce Lee. Our arts include Jeet Kune Do, and all of its related practices, and Inosanto Blend Filipino Kali. Our CFA Program is reserved for adults only. 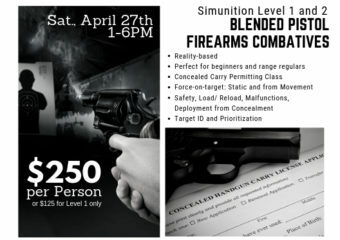 KSA offers a variety of Civilian, Law Enforcement, & Special Operations Teams training in Self Defense, Edged and Firearms Defensive Tactics, Rapid Assault Tactics, and more. Our materials are Liability-conscious and goal specific, making them perfect for a broad variety of groups. 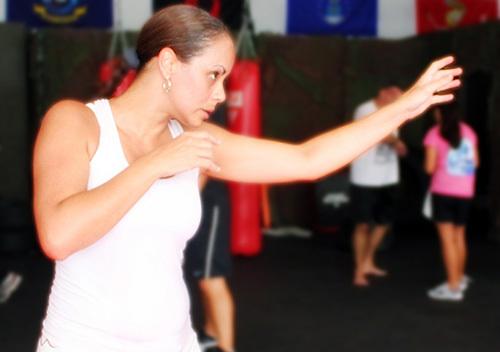 Check out our Class Schedule and discover the difference that trained, experienced martial arts and fitness instructors can make in your life, your child’s life, and your family life. Enjoy unlimited classes of your chosen art. Single Art Memberships start at $119.95/ month for one person. 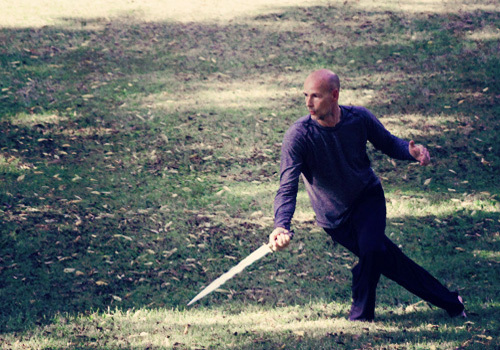 Cross Training will help you become a well-rounded Martial Artist. Train in 2+ arts for $149.95/ month. Work at your own pace and in the privacy of your home, starting at $150/ session, with session package deals. Join a regularly scheduled 4-hr workshop or set up a private group class with us. Options start at $150. We are conveniently on Charlotte Pike and 49th Avenue, in West Nashville. We are just minutes from Midtown, Downtown, and East Nashville.